G13 Labs introduce the nation’s favourite brand of Auto-flower of 2012. 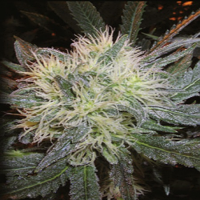 Auto Blueberry Feminized Cannabis Seeds by G13 Labs Seeds: G13 Labs introduce the nation’s favourite brand of Auto-flower of 2012. 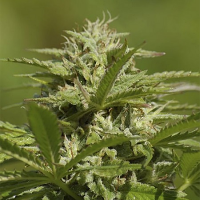 A Hybrid of Blueberry and Lowryder Ruderalis G13 Labs Auto Blueberry has the forest berry aroma of Blueberry, creating a fruity Automatic punch with intense delicious taste. The smell is so intense you will be throwing your nose constantly into the Jar. This strain is great for those looking for a quick automatic strain.